The art of espionage has played a key part in conflicts throughout history and has formed a central part of popular culture around the world. But before the glitz and glamour of Hollywood films, spies were carrying out covert operations into enemy territory during the darkest days of the Second World War. Getting into and, more importantly, getting out of Nazi occupied Europe was essential. So there had to be a way to get these spies into the field. With the arrival of the helicopter still a number of years away an aeroplane would have to do the job. 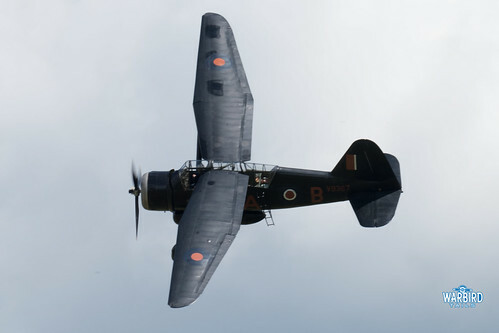 Enter a very unique and very British design, the Westland Lysander. 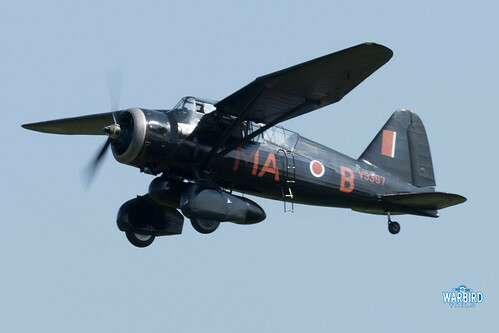 The Lysander first flew in 1936 following a specification issued by the air ministry for a new Army co-operation machine. 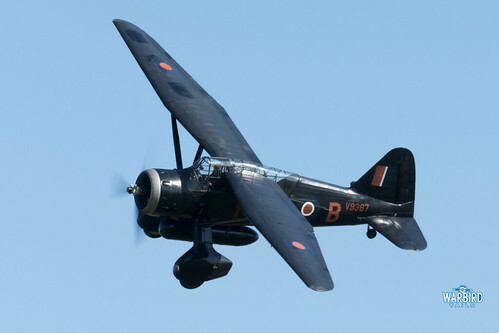 The Lysander is an impressive looking aeroplane. Apart from the striking visual of a towering, high wing airframe it also featured a number of advanced design features. Automatic leading edge slats provided increased lift and the wing profile is certainly distinctive. Those slats, combined with the 870hp Bristol Mercury engine make for impressive performance and excellent short take off and landing capabilities. 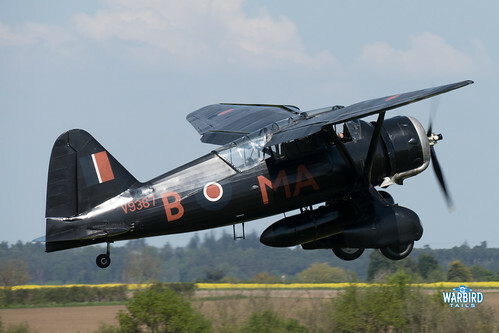 The Lysander joined active service in 1938 and was primarily used for message dropping and artillery spotting during the early days of the war. 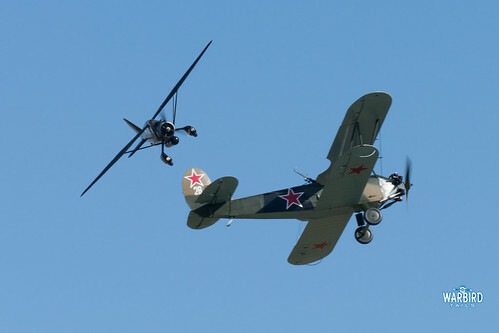 As operational needs demanded, many were modified to carry out light bombing duties. By 1941 the Lysander had been superseded in this role by newer aircraft. It was at the same time that No.138 (Special) squadron was formed. The squadron’s main role was dropping operatives into occupied Europe. The Lysander was chosen as the machine for the job; unsurprising given its impressive short field capabilities and rugged construction. The special operation machines were painted in a matt black scheme and generally flew within a few days of a full moon, as its light was essential. They would fly into short strips which were only marked by a number of torches. 138 squadron was later joined by 161 squadron and between them they dropped 101 agents into occupied territory during the war and recovered 138 right up until the service stopped in 1944. This is an important and impressive story and is especially appropriate this year as the Shuttleworth Collection’s Lysander IIIA returned to public displays after extensive maintenance kept it on the ground in 2015. Though the actual aircraft is an ex Royal Canadian Air Force machine it now wears the markings of V9367, a 161 Squadron aircraft, complete with the classic matt black paint scheme. Seeing this machine take to the skies is a fitting tribute to those pilots and operatives, who carried out daring missions in difficult conditions under the cover of darkness during the worst years of the war.